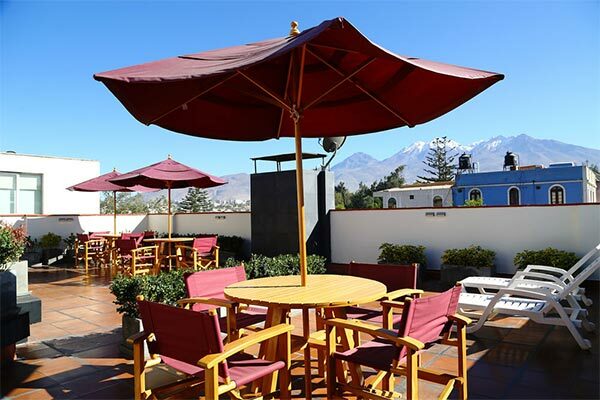 In Arequipa: Casa Andina Standard Arequipa Hotel. 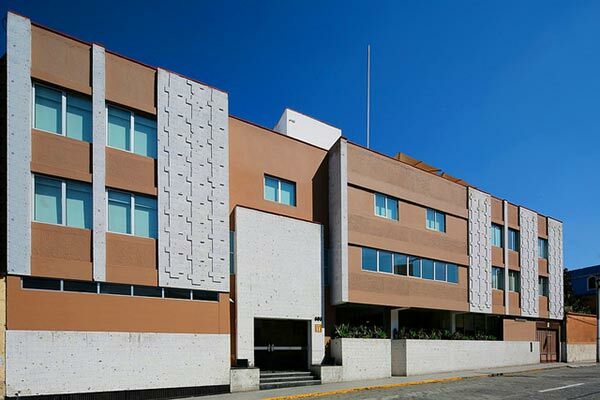 One of the best-equipped hotels in Arequipa, a large, contemporary structure of sillar (white volcanic stone). 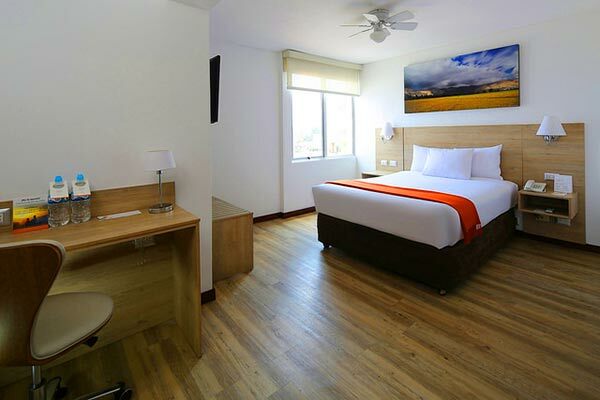 Casa Andina is ideally located and equipped with numerous facilities and services to host both good sized groups and independent travelers. 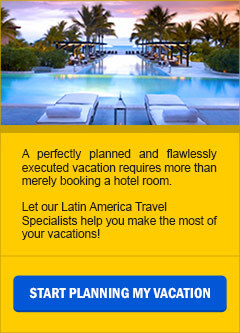 The location is a brief walk to the Plaza de Armas and many other celebrated attractions. 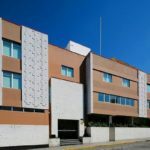 Removed from the bustle of Arequipa’s busy bars and downtown traffic, the hotel is in a safe and relaxed neighborhood. 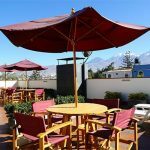 The 4th-floor terrace provides clear views of El Misti Volcano and is perfect for enjoying Arequipa’s ever-present sunshine. 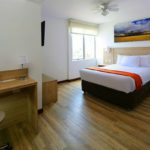 Each of the 103 non-smoking rooms feature: Satellite TV, down comforters, direct dial telephone, safety box, and free Wi-Fi. 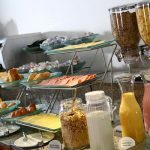 Also there is an in-house computer station and Wi-Fi in public areas. 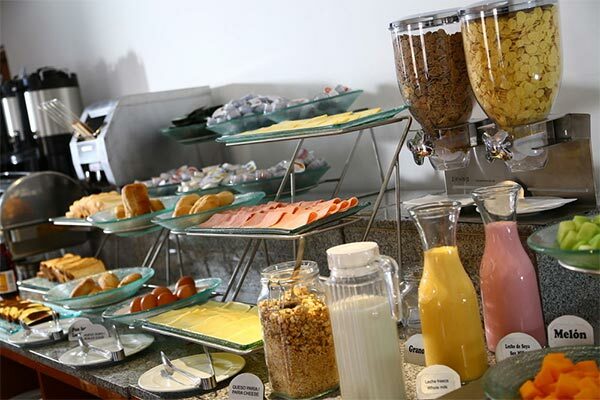 Before journeying out, start your day with a free breakfast buffet.